News · Announcing The Paninis of Pompeii! 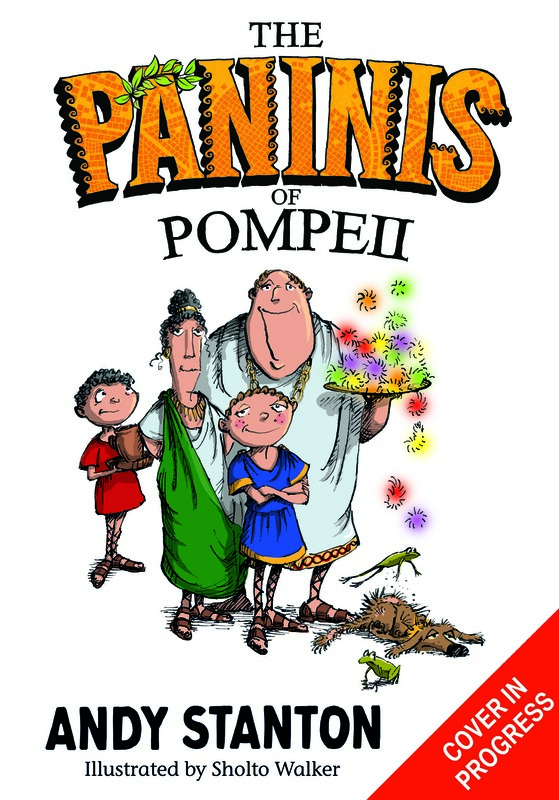 Andy Stanton has announced his brand-new series, The Paninis of Pompeii. Egmont will publish the eponymous first title in the series in June 2019. See the announcement in The Bookseller here. Congratulations to Andy. Pre-order your copy here, or at your local bookshop. Follow Andy on Twitter @AndyStanton15.